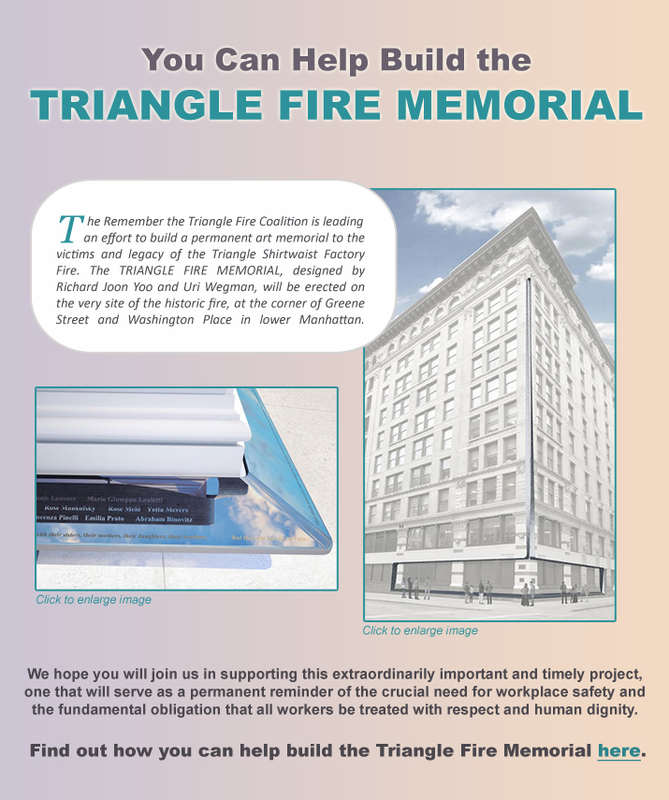 The Remember the Triangle Fire Coalition thanks all the organizations and individuals who generously support the continuing work of the Coalition with financial contributions. 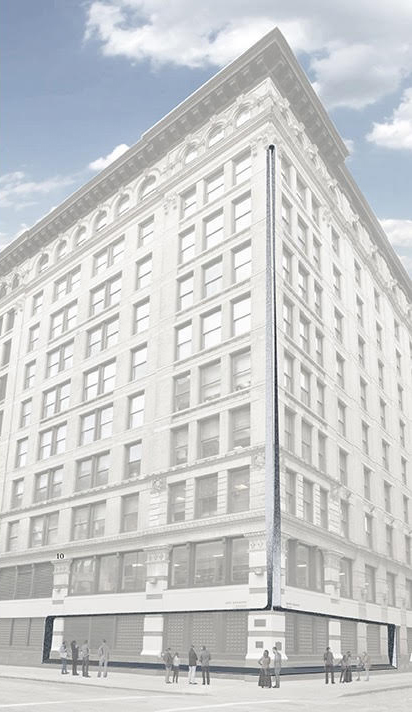 View our generous supporters here. 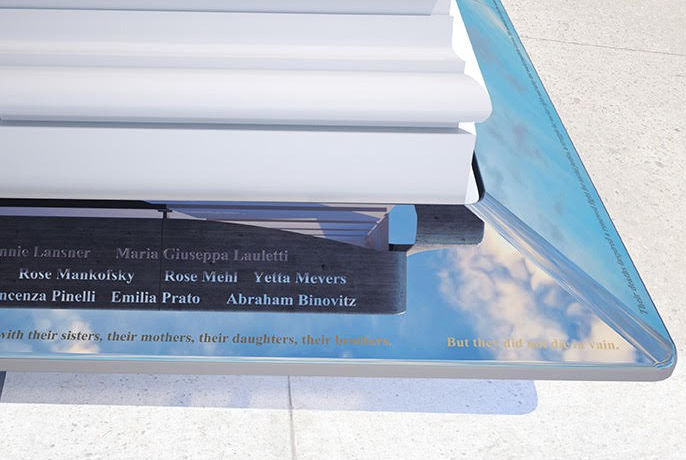 In concert with individuals and participating organizations across the country, the Remember the Triangle Fire Coalition supported the creation of commemorative events — activism, education, art — for the historic 2011 Centennial.